At Canopy Growth, we build brands designed to meet the diverse needs of Canadian and global cannabis consumers, while supporting those brands with the capacity footprint and supply chain infrastructure needed to succeed. 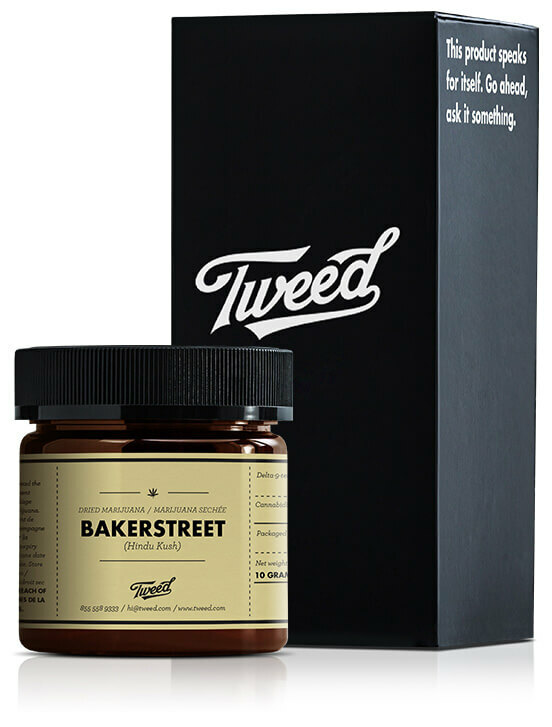 Tweed is the most recognized cannabis brand in the world. It has built a large and loyal following by focusing on quality products and meaningful customer relationships. Tweed doesn’t just sell cannabis, it facilitates a conversation about a product we’ve all heard about but haven’t met intimately yet. It is approachable and friendly, yet reliable and trusted. Spectrum Cannabis is Canopy Growth’s international medical brand, serving as the Company’s healthcare professional and patient-facing identity in medical markets in Canada and around the world. 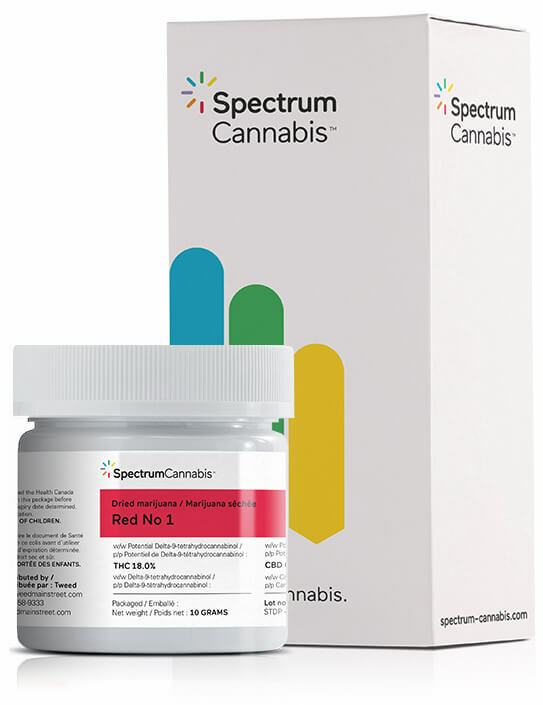 Spectrum Cannabis is focused on the simplification of healthcare interactions, stakeholder outreach, and patient education, applying a colour-coded Spectrum to classify cannabis that tens of thousands of Canadians rely on each day. With a presence in multiple jurisdictions across several continents, our industry-leading expertise developed in Canada is now available around the world through the Spectrum Cannabis brand. 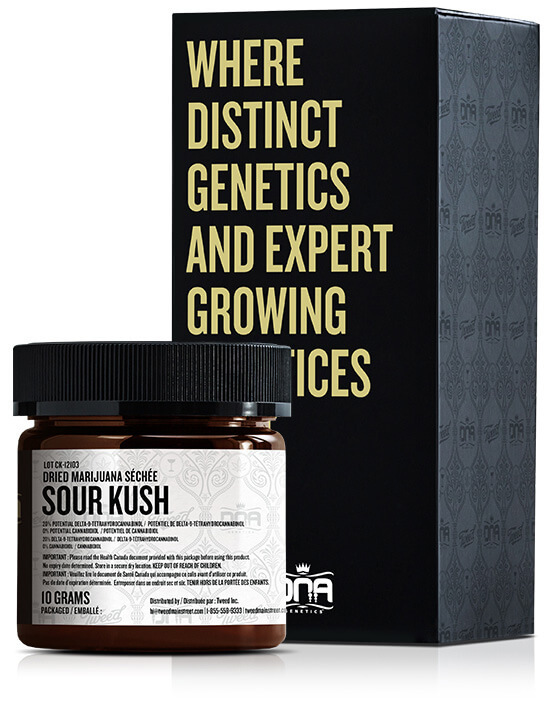 DNA Genetics have won awards in every category in the Cannabis Cup, the world’s preeminent cannabis competition. They are, simply put, global breeding and growing legends. DNA has partnered with us to ensure all that knowledge and experience is put to good use as we continually iterate through growing and curing processes to arrive at nothing short of perfection. Working with DNA, we develop while breeding new strains for customers that simply aren’t available anywhere else in the world, bringing the best of existing DNA genetics to our customers, bred and grown to the DNA standards the world expects. We believe there is a place for producers big and small in the cannabis sector, and are putting action to our words. 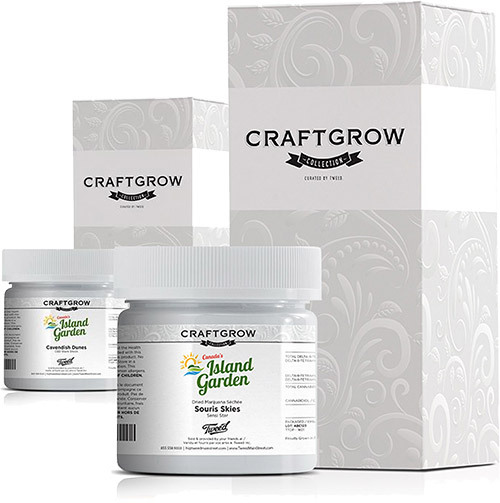 Our approach with CraftGrow and Spectrum Cannabis is to establish a diverse online marketplace for legal medical cannabis products. People can seamlessly access Canada’s leading cannabis brands with one medical document rather than being tied to a single producer. For new producers, having access to the largest group of registered patients in the country can go a long way towards building brand awareness. 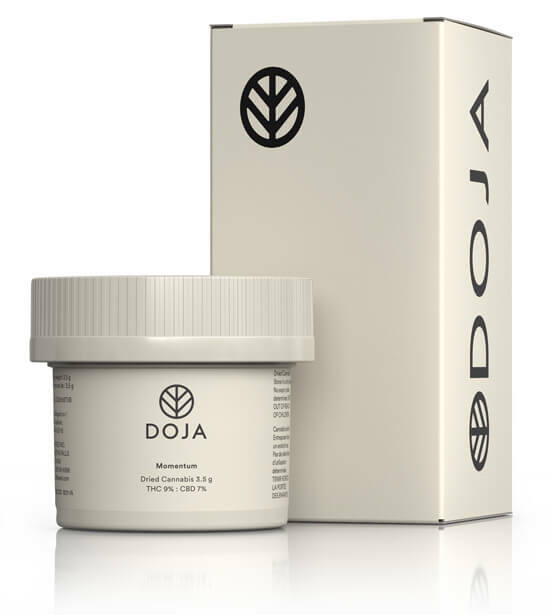 It is also our way of supporting expedited speed to market for newly licensed producers. CraftGrow partnerships represent a win-win-win model for Canadian patients, the CraftGrow partners, and Canopy Growth. 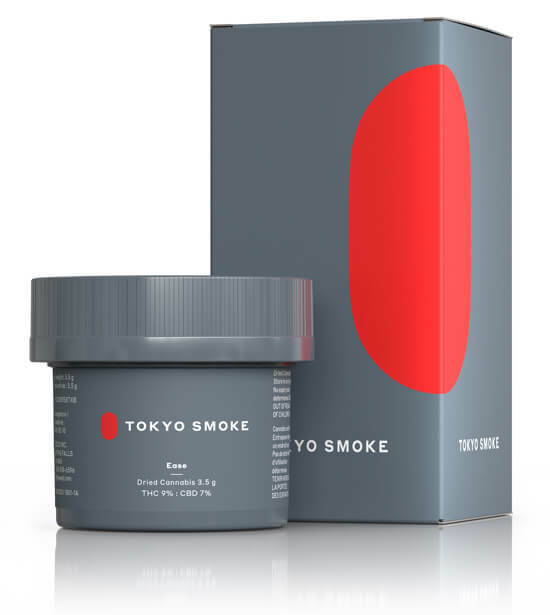 Tokyo Smoke is an award-winning, design-focused company that seamlessly blends the best of cannabis with preeminent retail. Tokyo Smoke is ushering in a new era with an elevated and immersive retail experience featuring it’s signature collection of accessories and line of recreational cannabis. Van der Pop is one of North America’s most recognized female-focused cannabis businesses. 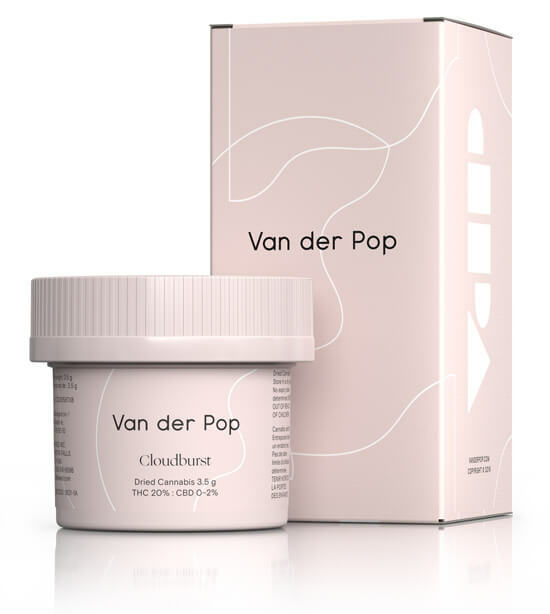 With a focus on education and community, Van der Pop is a guide helping women discover and pursue new paths to self-care and happiness. Maitri is a leading Quebec-based accessory business proudly founded in Montreal. 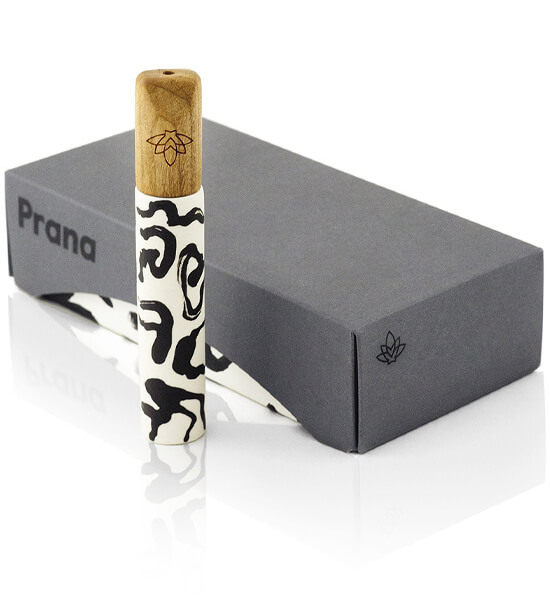 Building off the success of their thoughtfully-designed line of cannabis accessories, Maitri was recently nominated for “Brand of the Year” at the Canadian Cannabis Awards. Maitri continues to evolve, growing an active community of Quebecois cannabis enthusiasts.